Beautiful Dark Red Rose In The Garden, Selective Focus, Vintage.. Stock Photo, Picture And Royalty Free Image. Image 64952693. 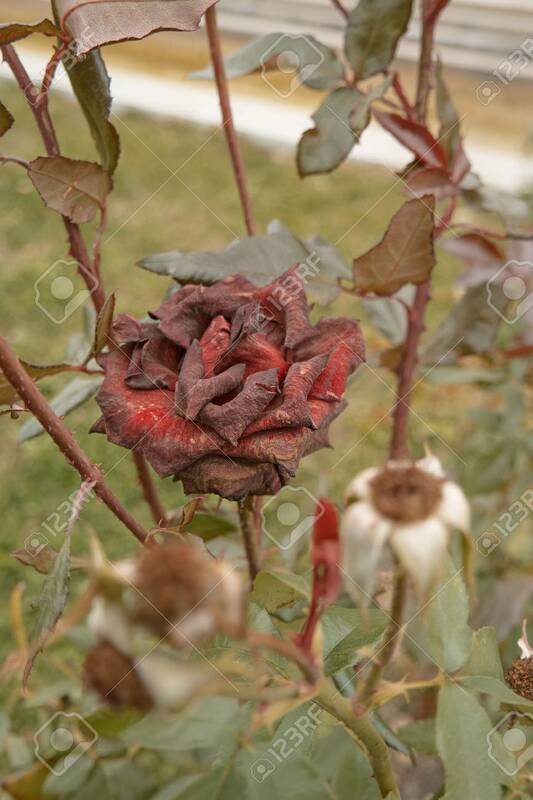 Stock Photo - Beautiful dark red rose in the garden, selective focus, vintage color, dying plant in autumn, sad fall mood. Roses wilting in autumn garden. Rose bush in fall season. Beautiful dark red rose in the garden, selective focus, vintage color, dying plant in autumn, sad fall mood. Roses wilting in autumn garden. Rose bush in fall season.